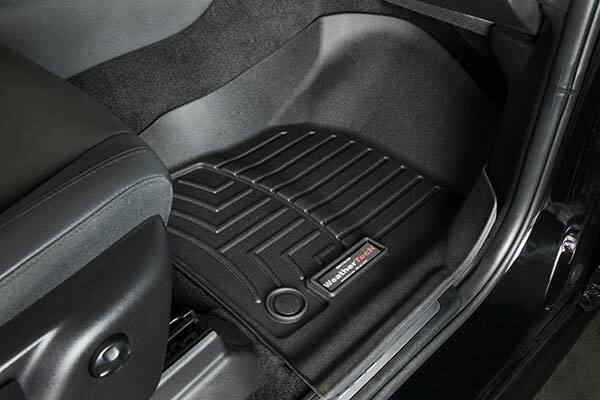 WeatherTech 442591 - WeatherTech DigitalFit Floor Liners - FREE SHIPPING! 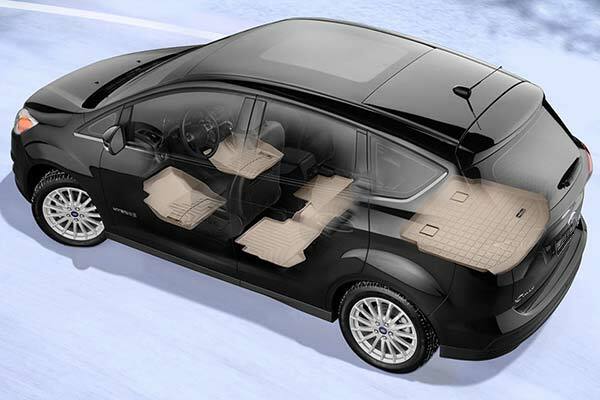 Extremely easy to install, and the fit is perfect! I am a female, and am 77 years of age. Had no problems with the liner. Such a neat fit! These are great keep the rugs so clean just pull them out and wash and the inside looks great ! Initially I was taken back by the lite weight and thought I may have received an empty box. 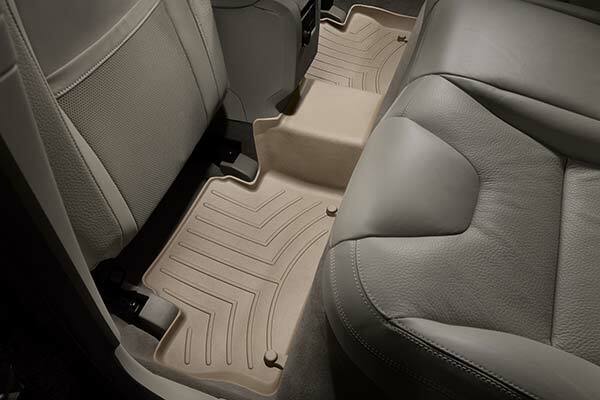 I had looked at other floor mats in auto stores and they were heavy. But installation could not have been easier and the fit is perfect. 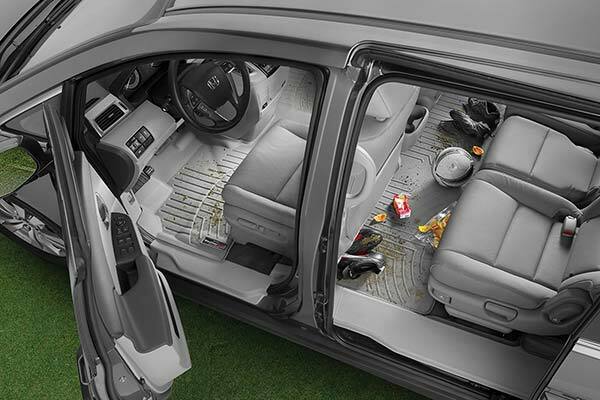 I had expected the coverage to be under the gas pedal because water, snow, and dirt accumulate there but, perhaps, there could be a safety concern. While they are expensive, the mats are highly recommended by friends and I look forward to preserving my carpet. They fit well, easy to install,do what they're advertised to do. I'm a repeat buyer of WeatherTechs. The fit, quality and appearance are the best. 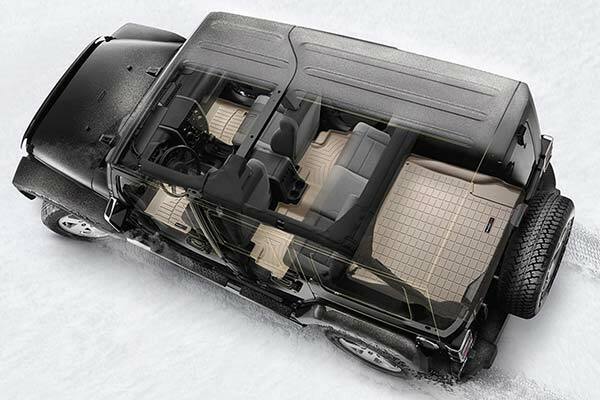 I really like the way they cover the entire floor and keep the mud and snow off of the carpet. I'll buy them for my next vehicle! Love the weather tech liners! I put these in all of my cars. This particular set does not come up high enough in one place on the driver side so my foot hits the carpet. Still they are the best option out there. A little slick. Can't go wormy with Weather Tech. 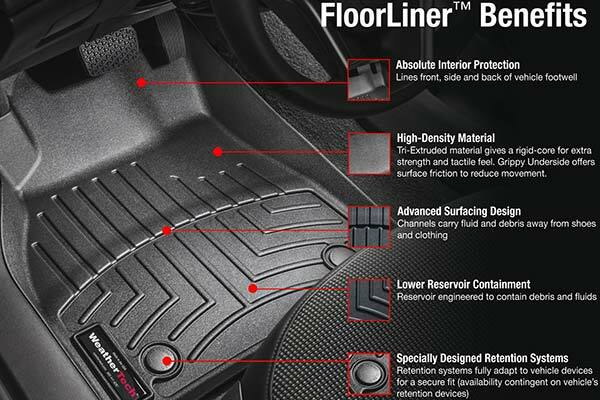 Best floor liners in the market! 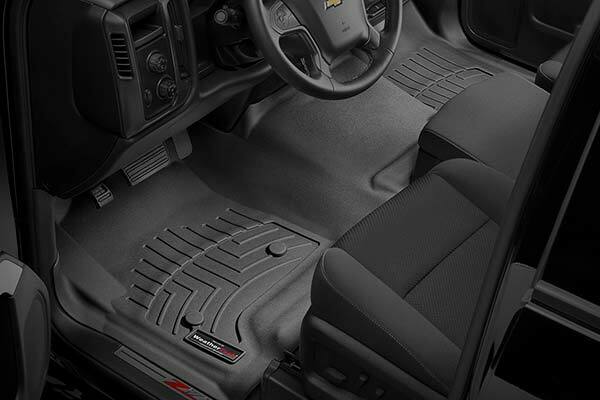 These floor liners are my second set that I have purchased. I chose them because they offer the best protection to the carpets from water/dirt/various debris. I like them also because of the durability and ease of removal to clean and reinstalling them. 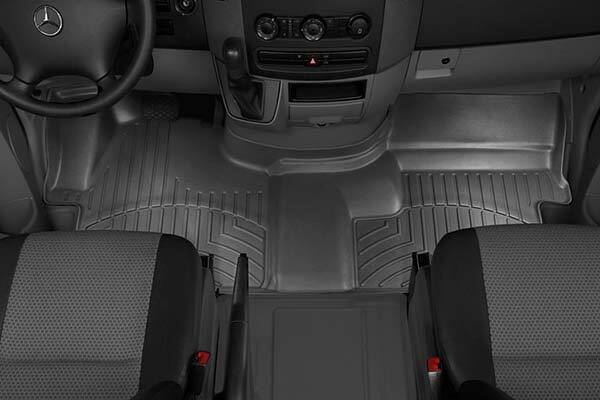 Floor liners fit perfect! They have a very clean look and hold up the Alaska snow! Wish they had the same warranty as Husky Liners though, Husky's have a lifetime warranty. Very nice, really like how they come up the sides and keep the mess on the matts and not on my carpets. 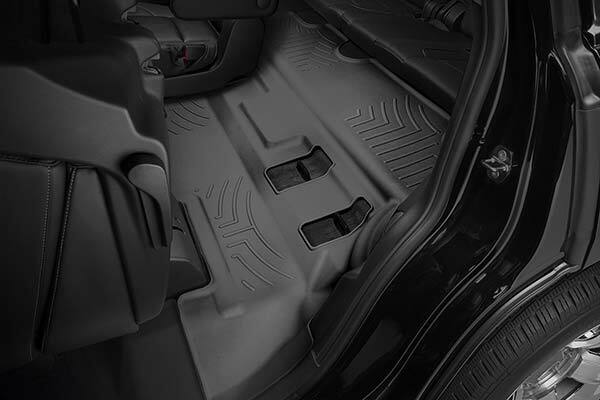 Drivers side has punched holes for grip and no lip to prevent slush from leaking back under seat/mat. Like poking a hole in a plastic bag. Defeats functionality. Need higher back lips and closed post for grip tab. Thinner product than expected for price. Fit is excellent. 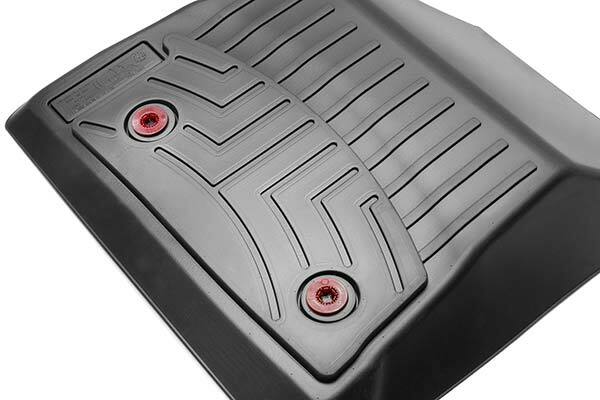 I bought these expecting to get relatively heavy, flexible rubber mats. 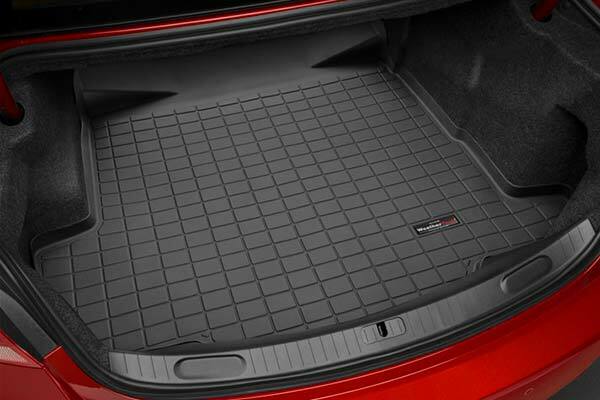 These mats are thin and hard plastic. 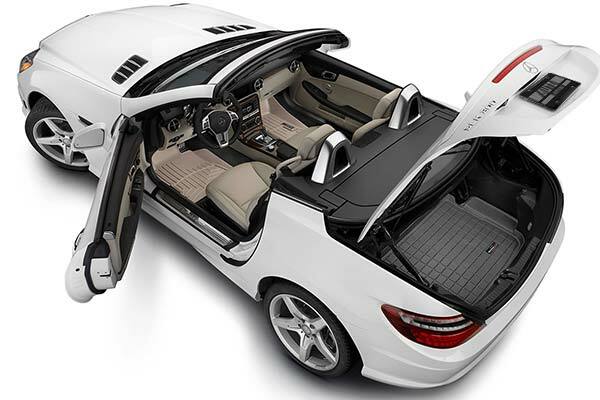 The fit is perfect, but the stiffness and slickness of the mats result in some movement on the underlying carpet and some minor curling because of folds created during shipping. 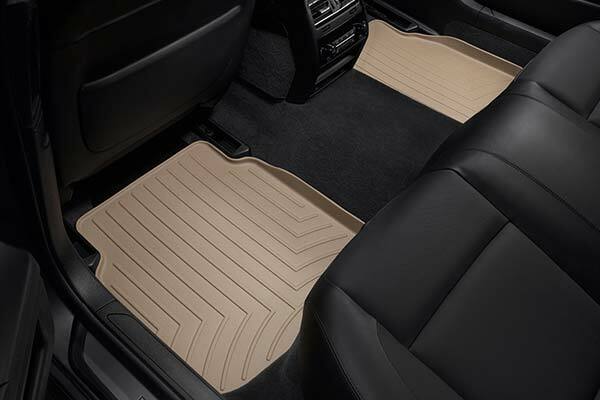 The mats will not retain much dirt like the deeper, heavier mats I was expecting (and have in another car). 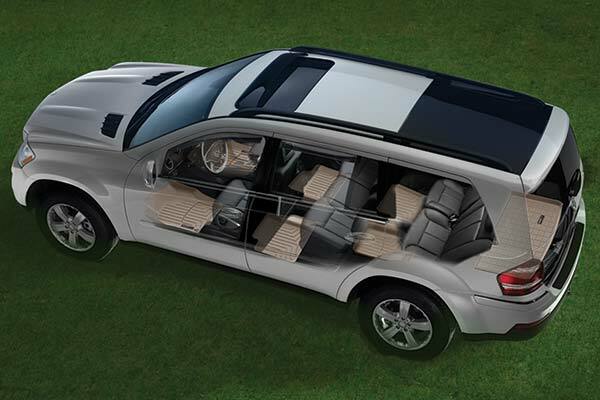 Take out of box, put in car, go have fun. they are perfect i love them i have two dogs and we go hiking and camping often and can stand up to our lifestyle!!! 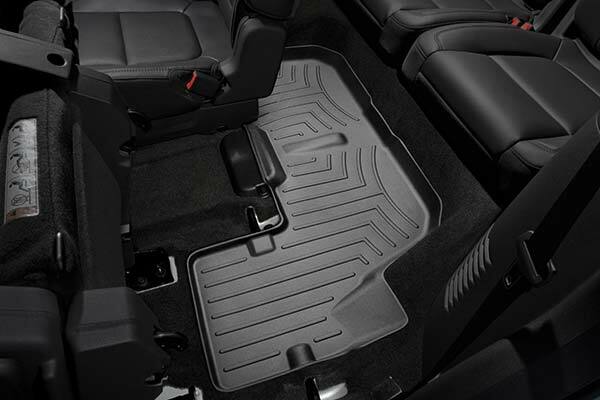 Love these floor mats ! 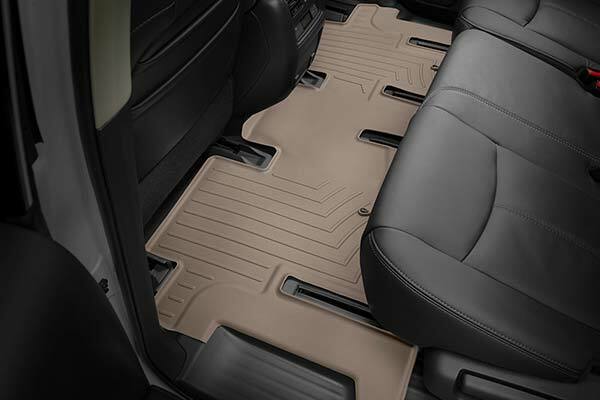 These mats are fantastic and will protect not only the floor but the sides of the floors as well. There should be no other floor mats made...highly recommended and well worth the price. Fast shipping too. When they say laser fit they are not kidding. i have never been disappointed with their products Actually, any business that i have done with Auto Anything has been without problem. I think my first order from them was when they were new to the internet, One of the kids was running the web page. You can expect great customer service. I saves on the carpet getting dirty. I got some flowers and it was nice and easy clean up. Also had my sons water guns and having the rubber lining saved on the carpet and easy clean up. 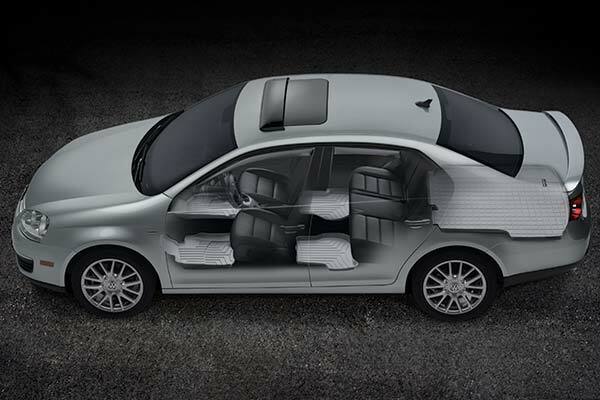 I purchased the WeatherTech Side Window Deflectors for my 2007 Jetta. I was very happy with the initial appearance of the product both on and off my vehicle. However, my car (along with many cars that have the one-touch up and down pinch protection feature) doesn't like being interrupted when I attempt to close the window completely. The window will go up until it first makes contact with the deflector on the inside of the window frame and then immediately drops. I can put the window up manually (not using the one-touch feature) but sometimes even a gradual insertion into that channel causes the window to lower as if something was caught. However, I do like how the deflectors look and and they function quite well when the window is open. In my particular case I am putting up with the slight inconvenience of not having the one-touch up feature anymore on my front windows in order to maintain the look/function of the deflectors. 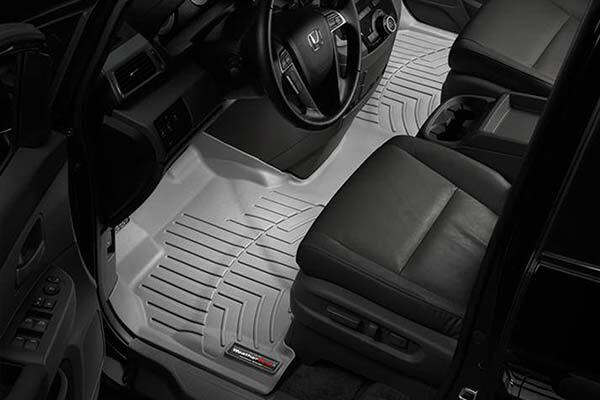 The Best Floor Mat on the consumer market. Period! 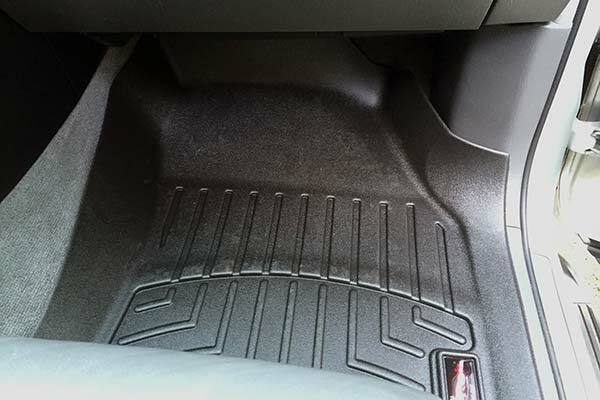 For our 2011 Subaru Legacy, these floor mats fit like they came from the manufacturer. I am an engineer and builder of sorts and know what works and what Quality materials mean and have become an expert at critisizing inferior products. A curse and a blessing. The credability of review is only as good as to the integrity of the reviewer. I Always do alot of research before buying anything that i need to last and hold up to the trials that me and my family put everything through. 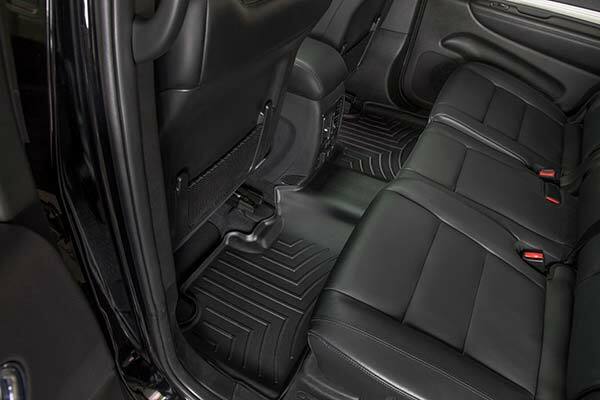 So in conclusion, if WeatherTech has your make and model on the list and is the correct fit, you Won't be disappointed. Be Excellent & Be Well! Rod B. 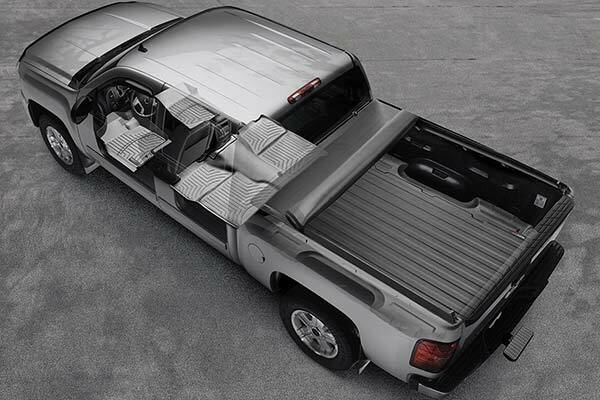 The hitch is very good quality and looks great. If you have a 2.5L 4cyl Outback, you can install it yourself pretty easily. My 6cyl has the dual exhaust which was too much trouble for me. Trying to unhook both sides of the exhaust, hold the hitch in place while bolting on, having to trim the heat shields, etc... I took it my dealer who installed for $275. 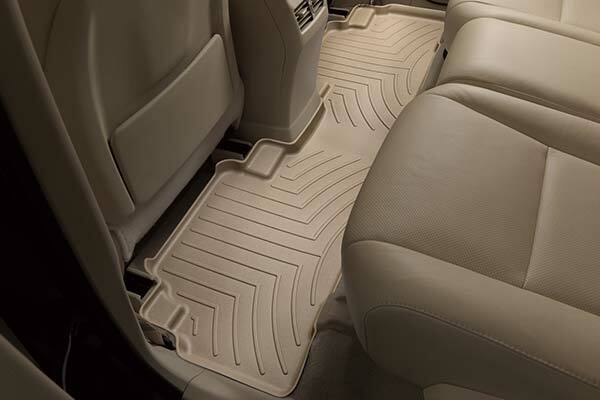 I just bought a new 2011 Suburu Outback and paid for their all weather mats. 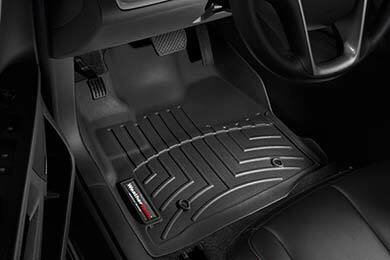 They were nice, but nothing like these WeatherTech ones. They're like a container. I think I could pour a liter of liquid in them and they would hold it all. Very nice!!! Excellent fit and finish, I purchased these liner after I wore through the dealer one's in 4 months. They are constructed much better and i am hoping they last. 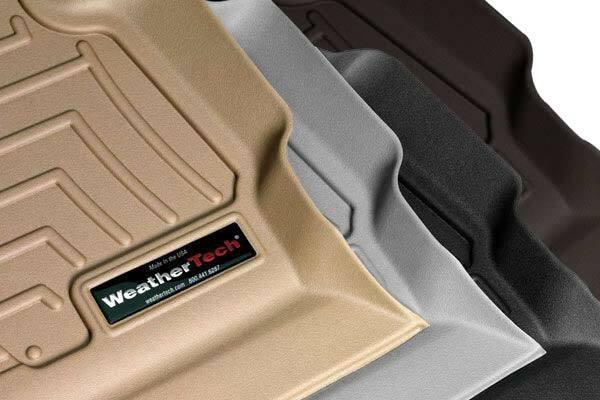 I own a set of WeatherTech liners for my truck and they've held up extremely well. Fit & finish is excellent. 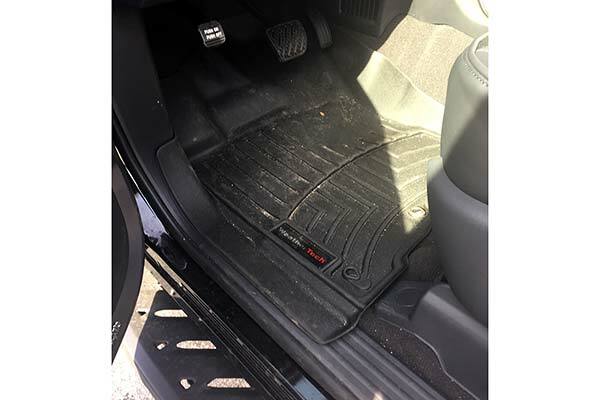 I thought about buying a set of OEM Subaru mats for the Outback but past experiences with these prompted me to go with WeatherTech (my wife's heal of her shoes wore through the soft rubber on OEM). 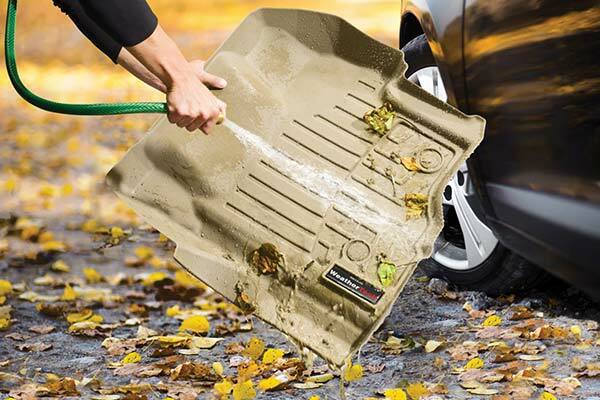 These are great for catching snow melt, mud, sand, and so on. And they wipe up clean. A bit pricey, but I still highly recommend them. 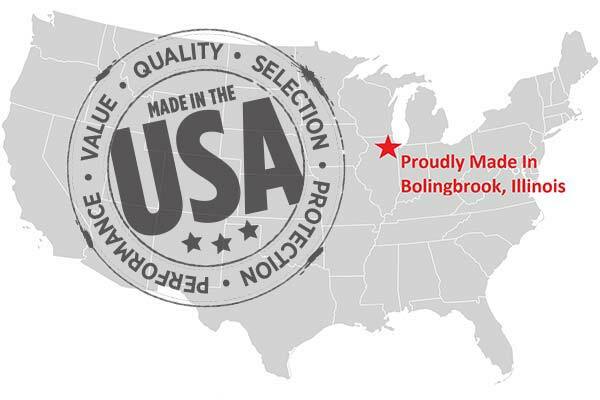 Reference # 761-760-131 © 2000-2019 AutoAnything, Inc.